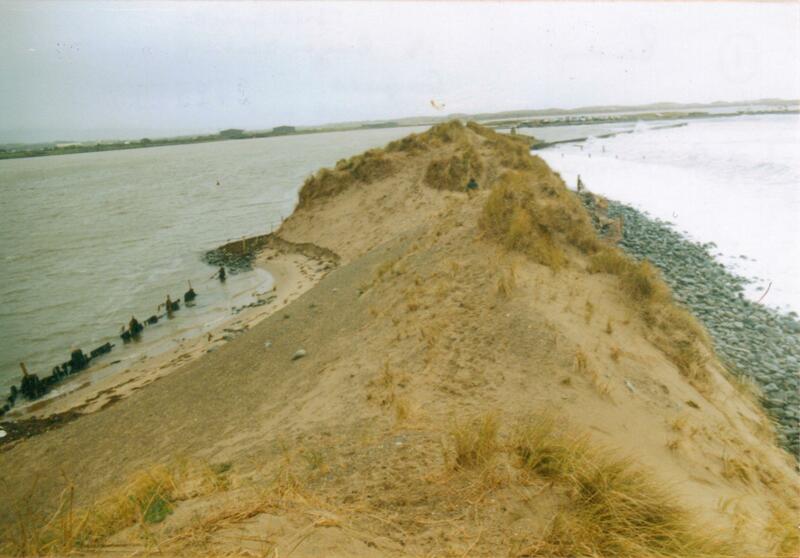 The site includes some history of the Artro river estuary. There is some science about dune formation, importance and the flora and fauna supported. Also photographs and details about the work done in recent years. If you would like to become involved, or send comments, then get in touch via our contacts page.